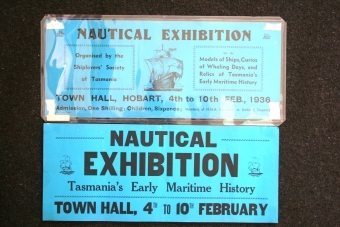 The Shiplovers' Society of Tasmania first began lobbying for a nautical room at the Tasmanian Museum and Art Gallery as long ago as 1931. 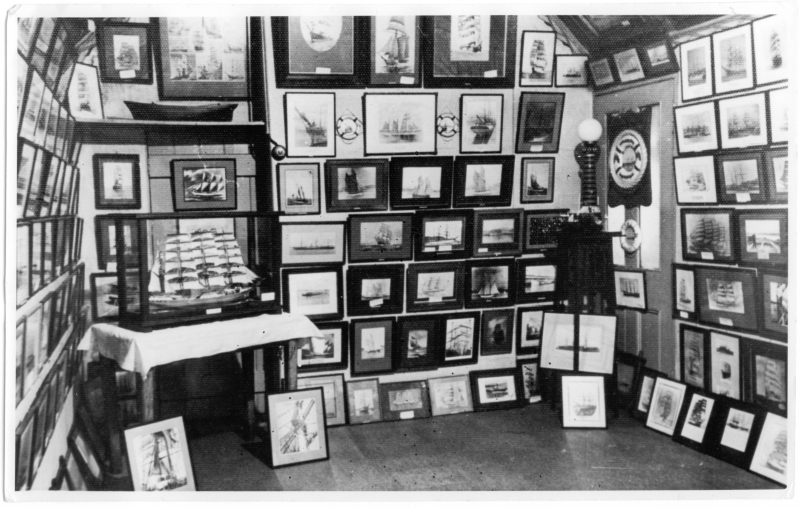 But it was not until 1972 that a group of six enthusiasts established an independent maritime museum. They pooled their private collections and these, along with donations from the Shiplovers’ Society, form the core of our collection today. Public contributions and donations allow us to continue to add to these original displays. The first museum opened in 1974 in two rooms at the back of St George's Church in Battery Point. 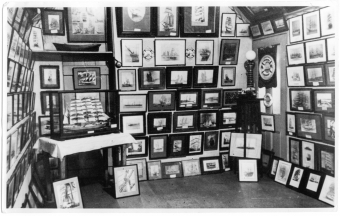 During 1983, the museum moved into historic Secheron House (1831), close to former Battery Point shipyards where many vessels have been built over the last two hundred years. 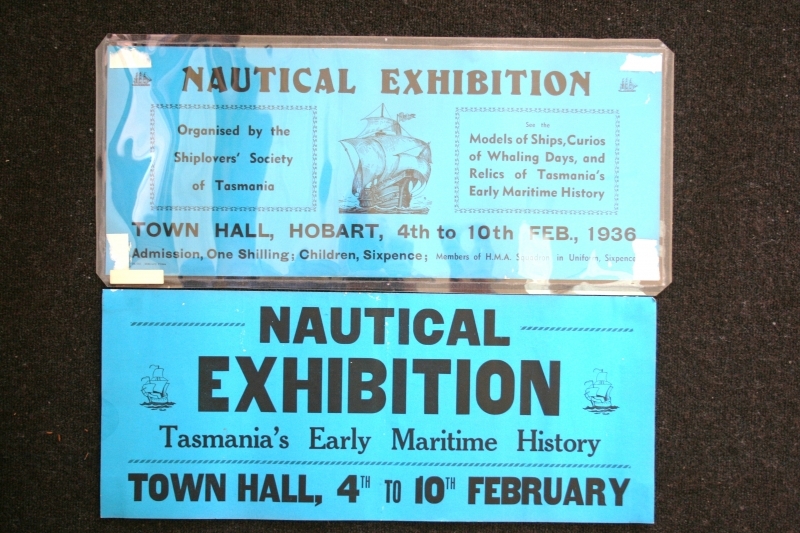 In 1999, the museum took its first steps towards becoming a major community resource and attraction for the twenty-first century, moving to the Carnegie Building, nearer to the city’s business centre and close to Constitution Dock and Sullivans Cove, the heart of maritime Hobart. Queen Elizabeth II officially opened the redeveloped museum in March 2000.